This intake kit replaces the upper half of your factory air box. 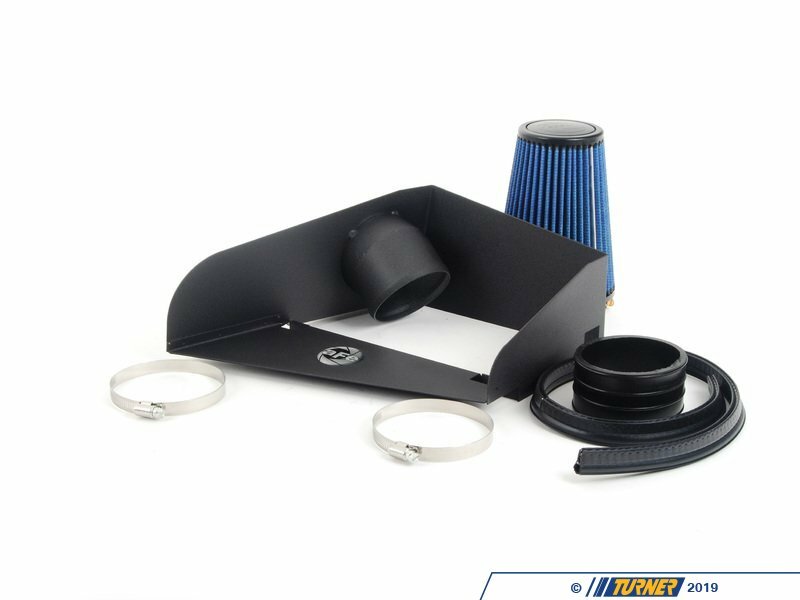 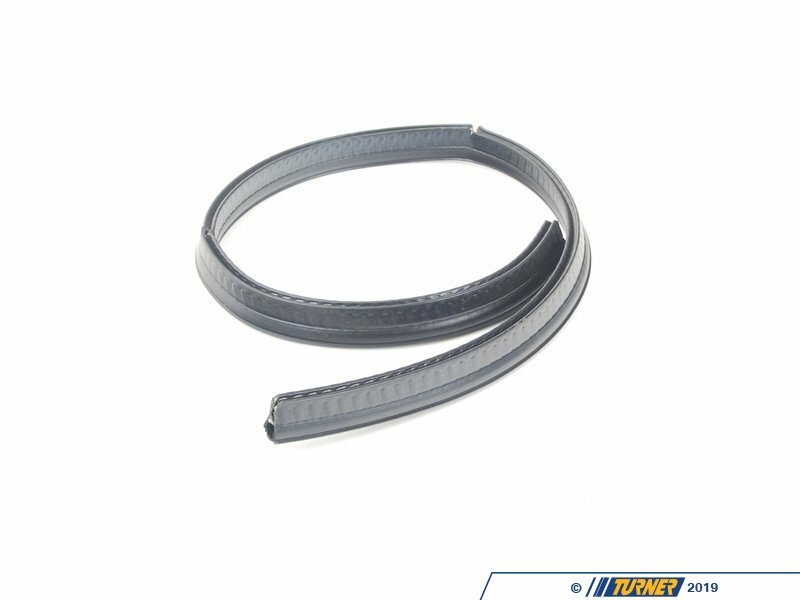 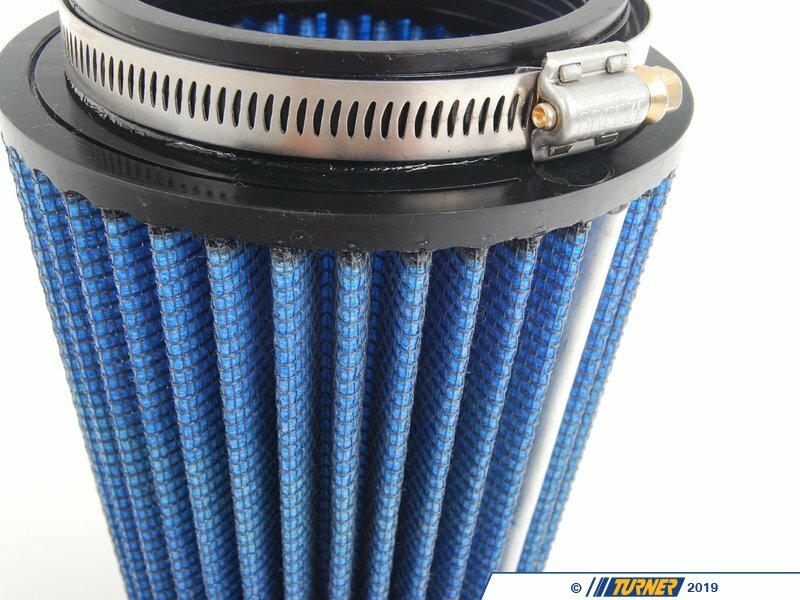 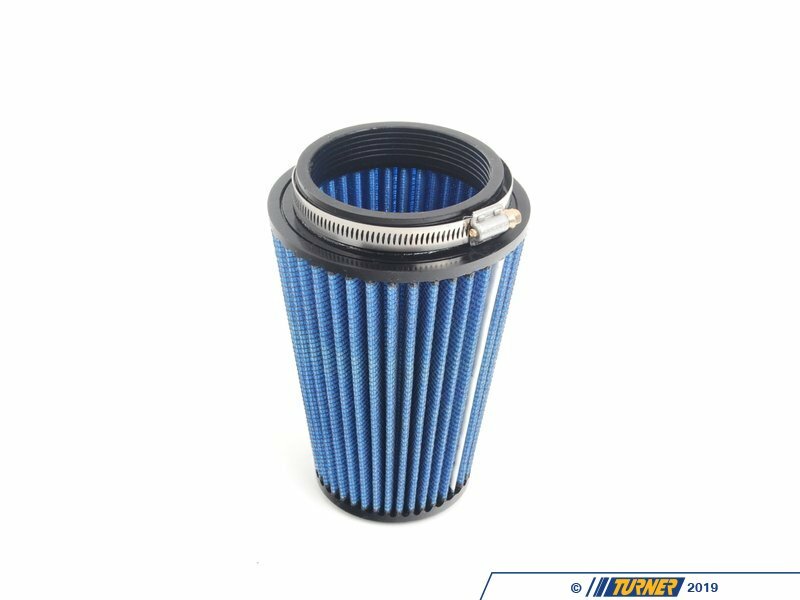 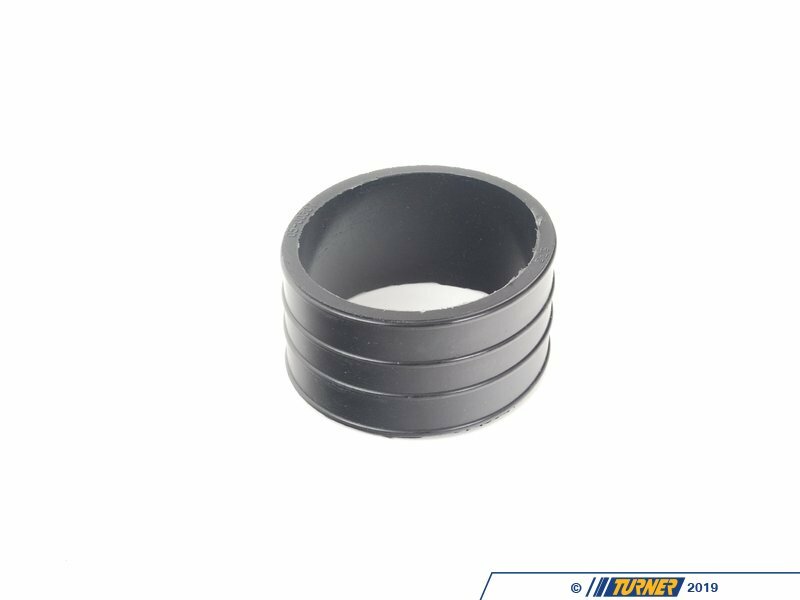 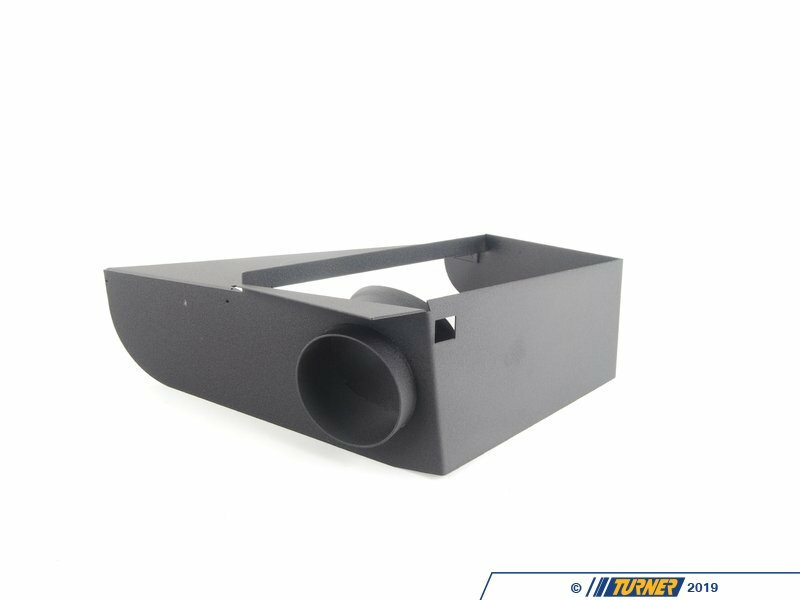 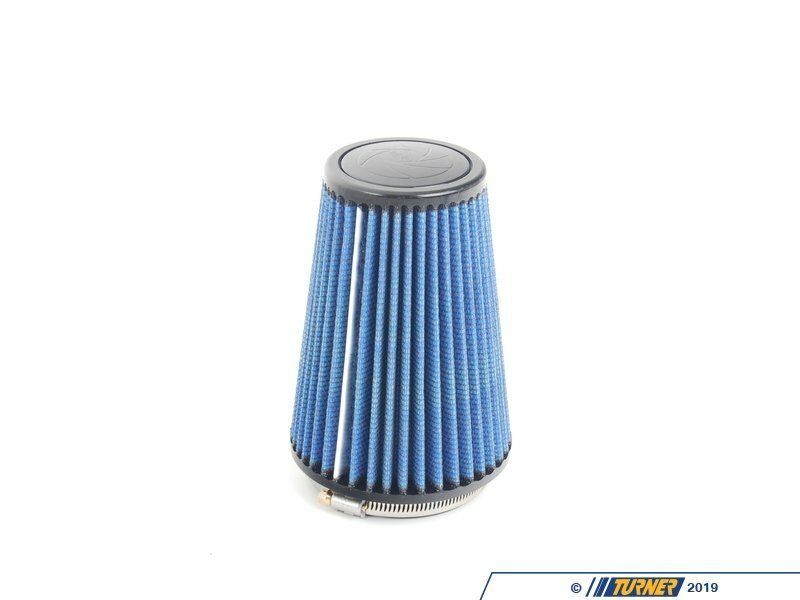 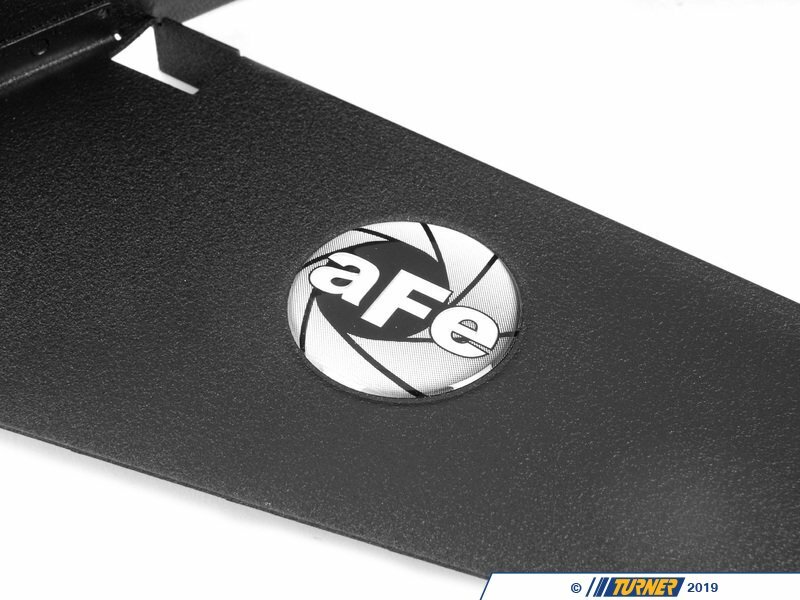 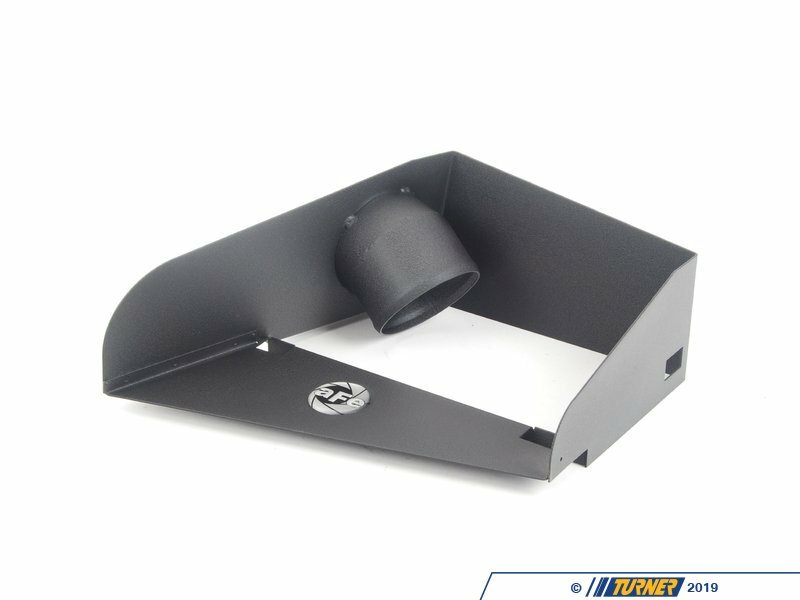 It features 1.6mm powder-coated steel heat shield, molded intake tub, trim sealed to seal out hot engine air, and a custom aFe brand cotton filter. 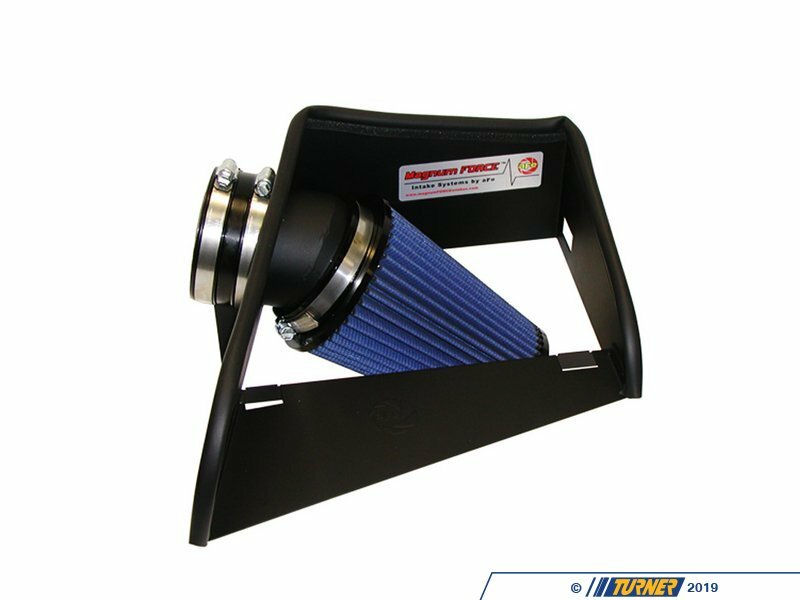 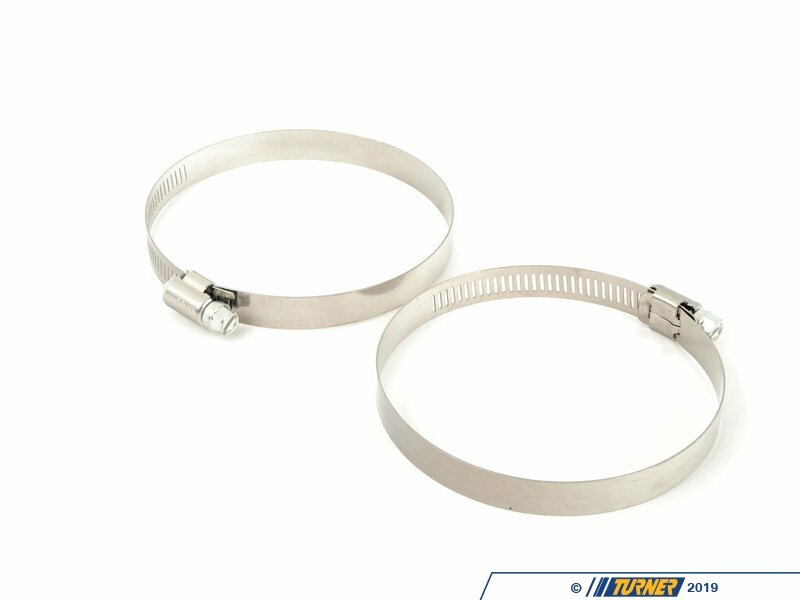 By removing the stock intake internals, you are removing the most restrictive portion of your X5's intake system, increasing both horsepower and torque, improving acceleration as well as throttle response.